Blueberries, a Whatcom County staple, freeze, can, dry, and ferment beautifully. Photo credit: Coral Sue Black. 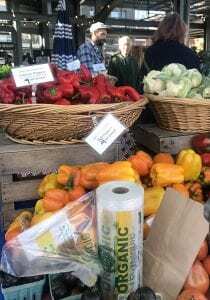 Hymas has taught canning and food preservation in and around Whatcom County since 2007, teaching these skills through the Community Food Co-op, as the coordinator of the master food preserver program through Seattle Tilth. She also taught at Daylight Harvest Foods before it closed and at the food sense program at Bellingham Technical College. 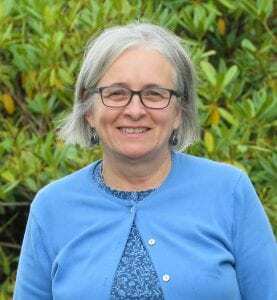 Susy Hymas is a Whatcom County food preservation expert. Photo credit: Anna Black. Tomatoes have a variety of uses in every form of food preserving. Photo credit: Coral Sue Black. There are plenty of resources out there to help. Hymas recommends the Fresh Preserving site by the Ball company for solid advice, or the USDA site. And for pickling, she loves the book Pickle Pantry or books by Sandor Katz. There are a variety of canned and preserved foods available at the farmer’s market. Photo credit: Coral Sue Black. 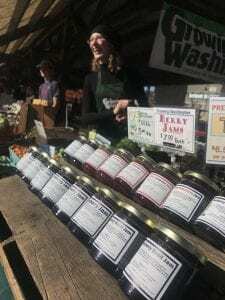 You’ll find a variety of delicious produce at the Bellingham Farmers Market for canning, freezing, drying or fermenting. “There are local growers that can provide good stuff,” Hymas says, stressing that good, clean produce is a must. Hymas says that peppers can be frozen from fresh without blanching. Photo credit: Coral Sue Black. 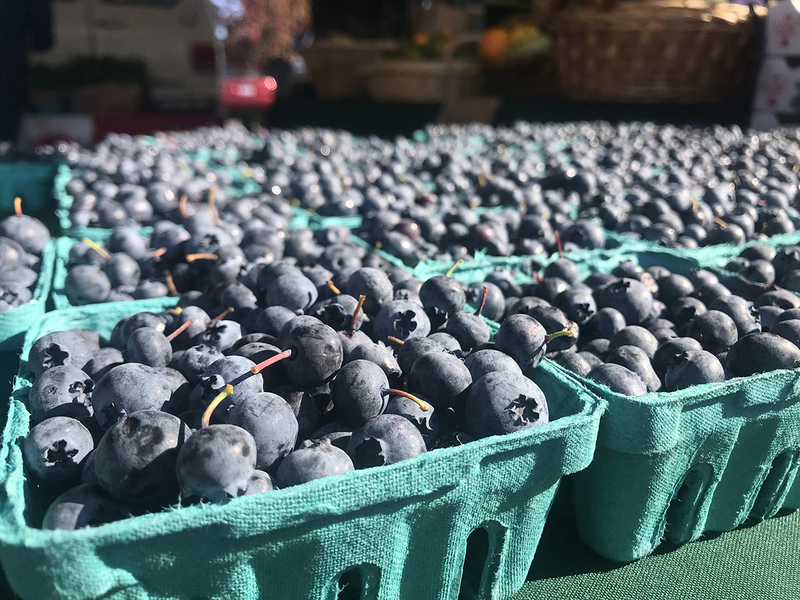 In the spring and summer, we in Whatcom County have abundant access to blueberries, blackberries, raspberries and strawberries. 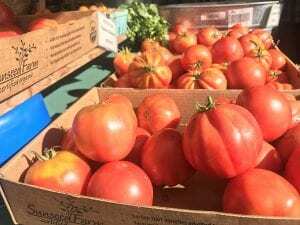 The key is to consider the cost by talking to producers at the Bellingham Farmers Market, asking for bulk prices at Community Food Co-op, and looking for overflowing trees and fields. If the act of canning or preserving seems daunting, there are also pre-preserved local goods available at the Farmers Market and Co-op. Here you’ll find everything from canned blueberries to various pickles, and even dried salmon or frozen foods. So, if you’re intimidated by canning or are short on time, you can still gift or enjoy the preserved harvest of an abundant Whatcom County growing season, conveniently saved in a jar.